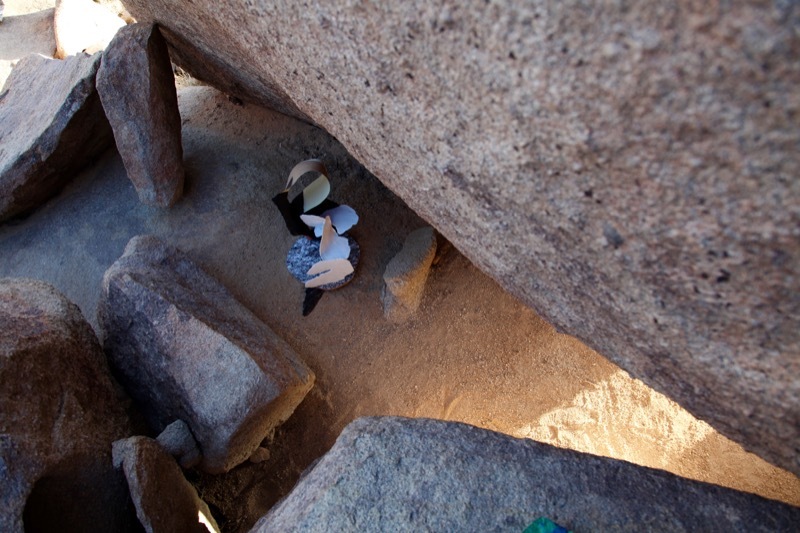 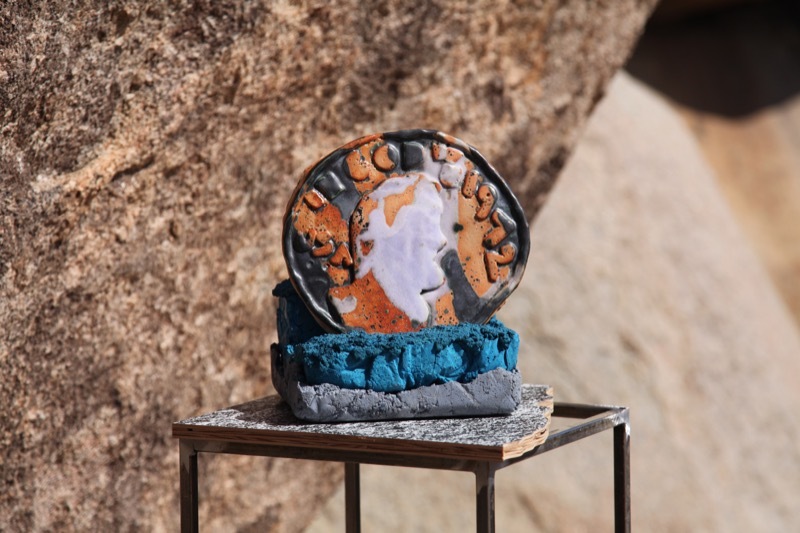 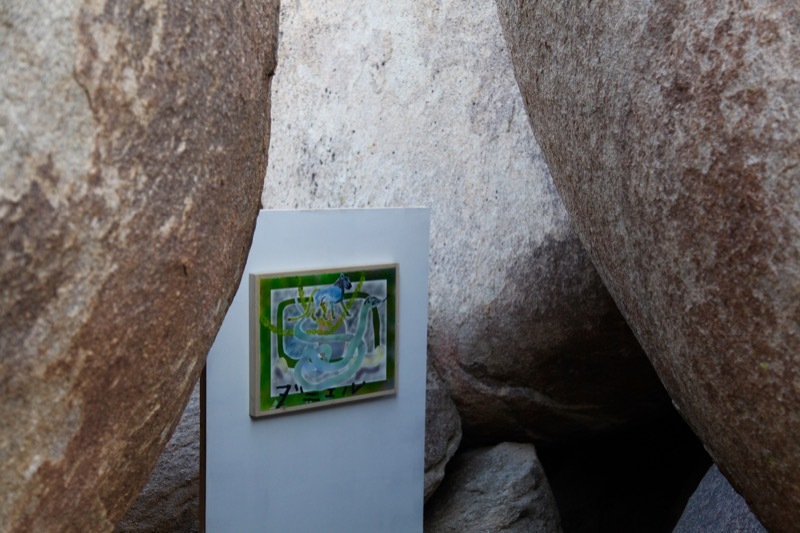 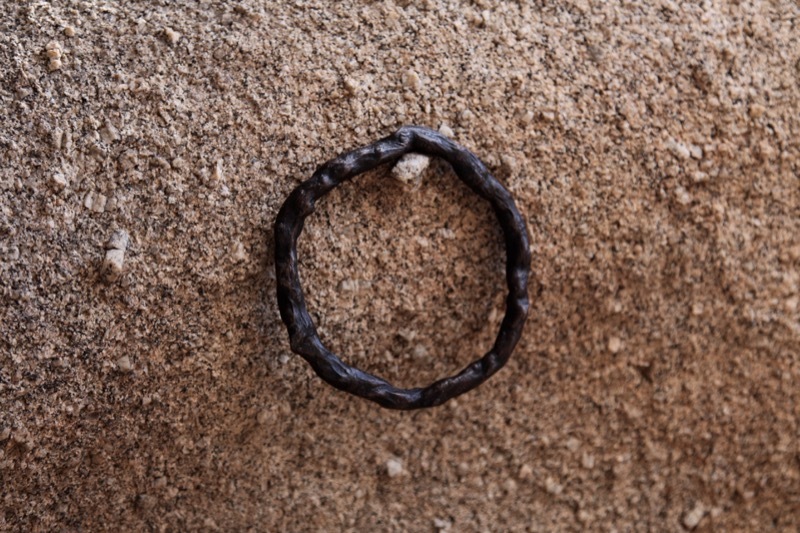 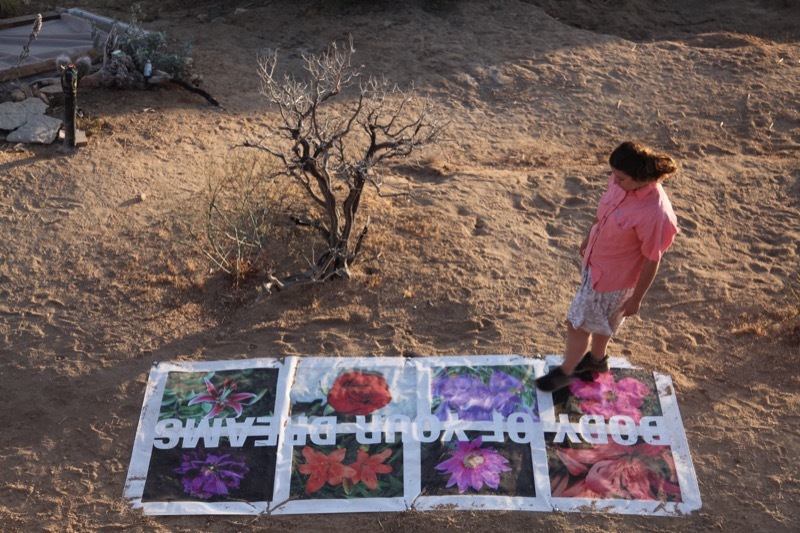 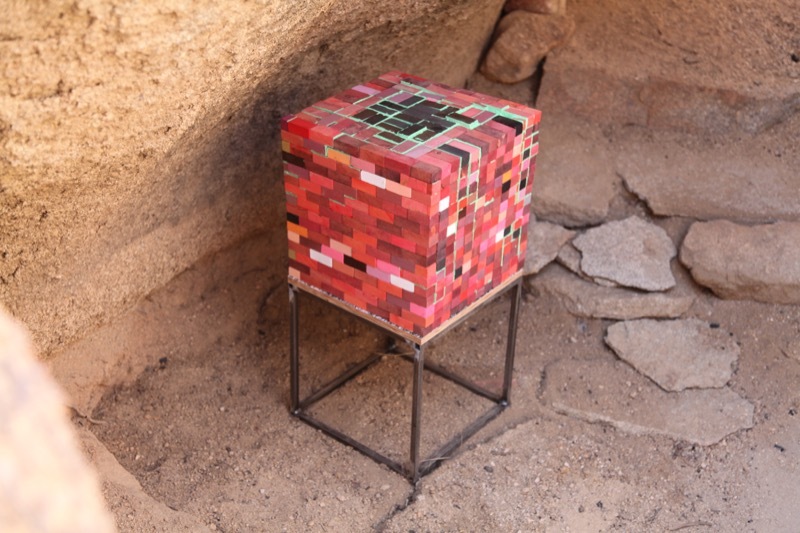 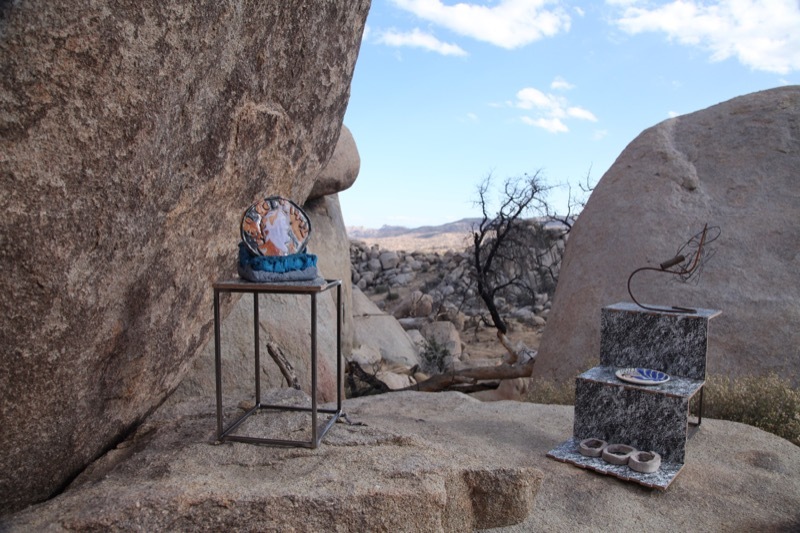 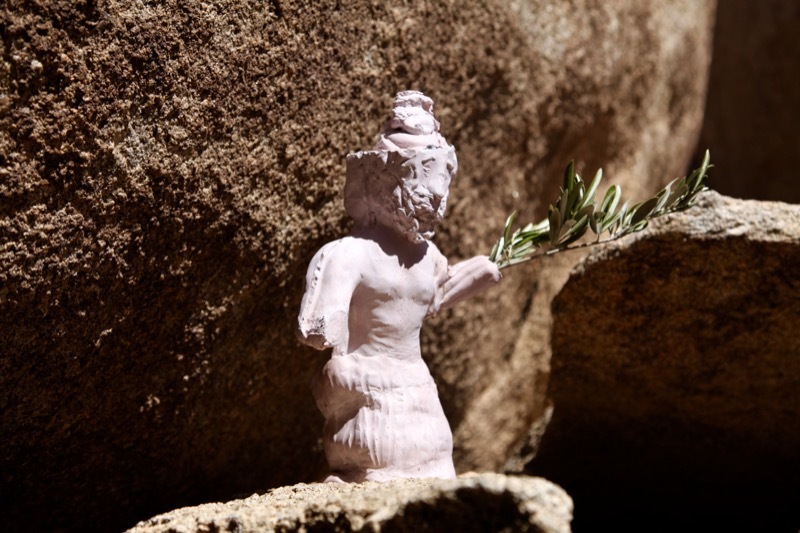 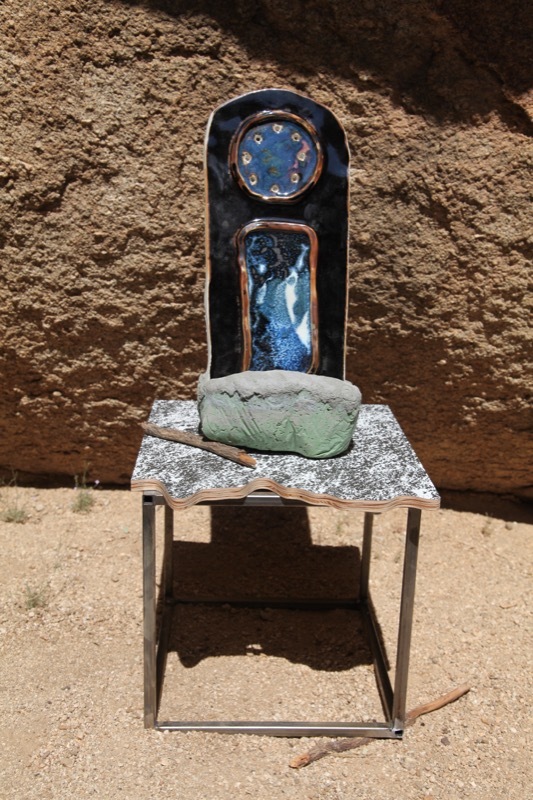 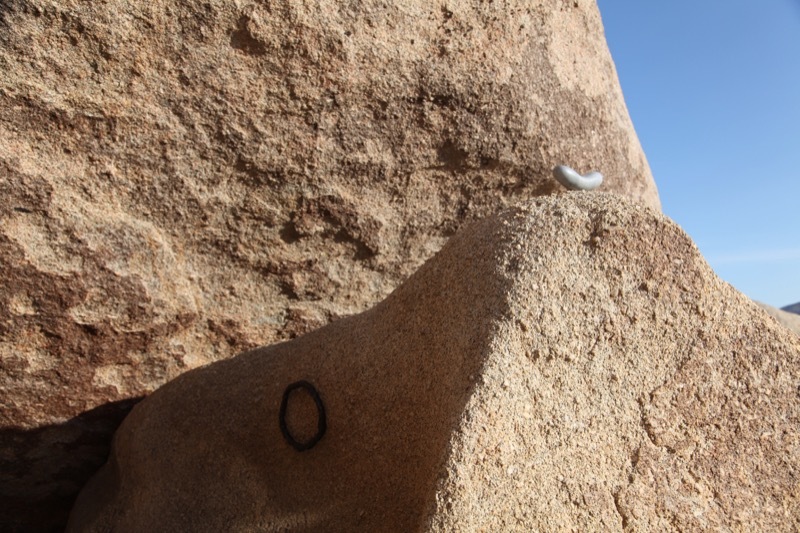 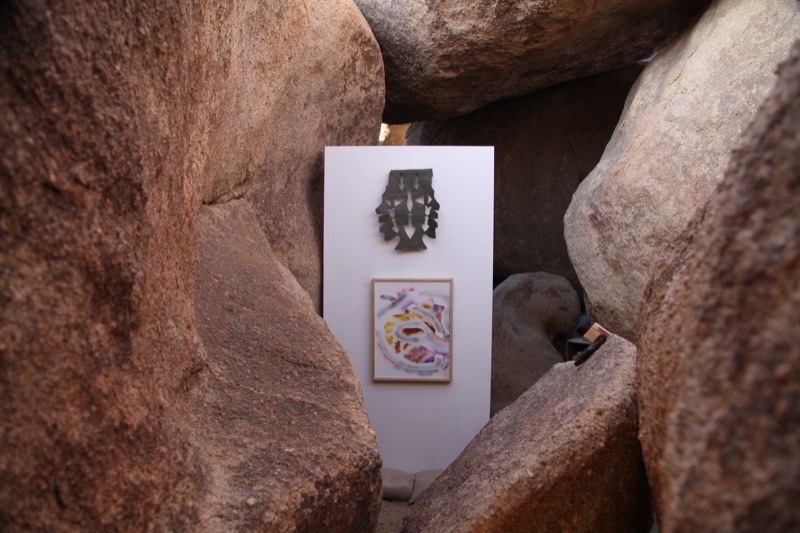 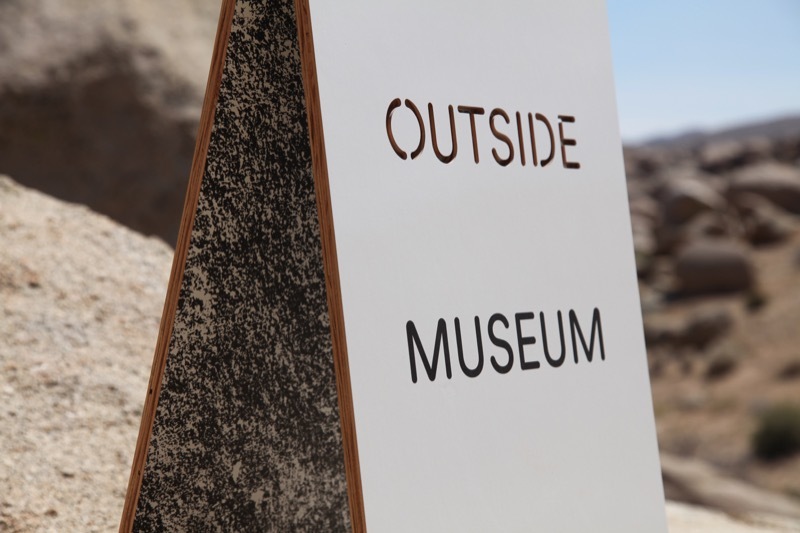 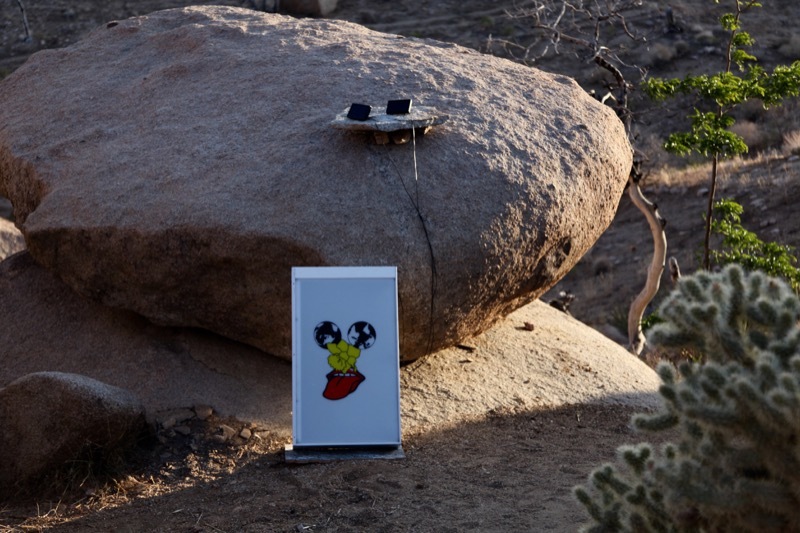 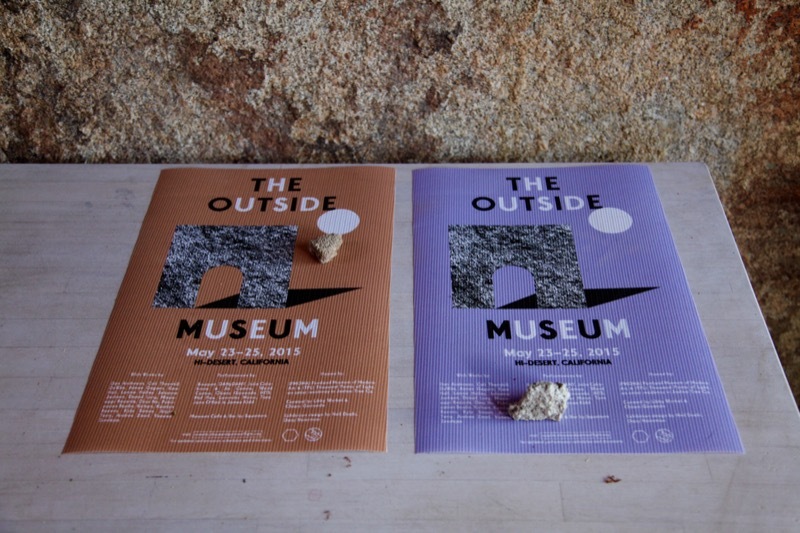 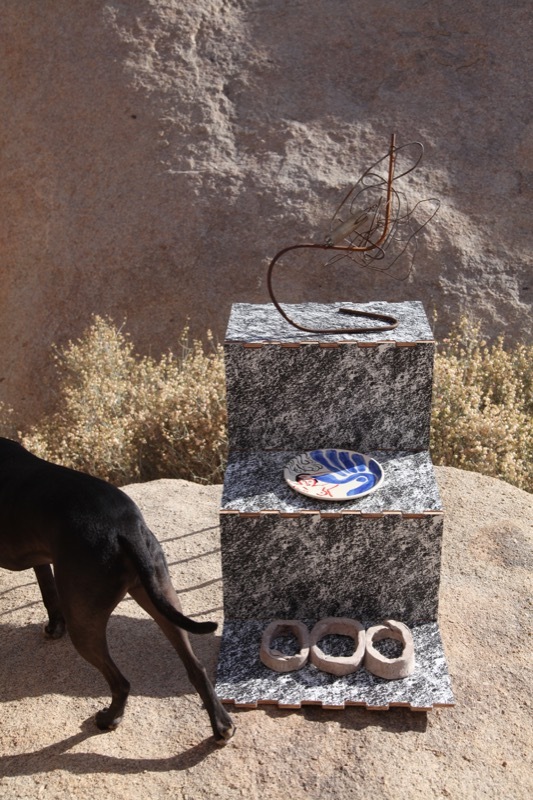 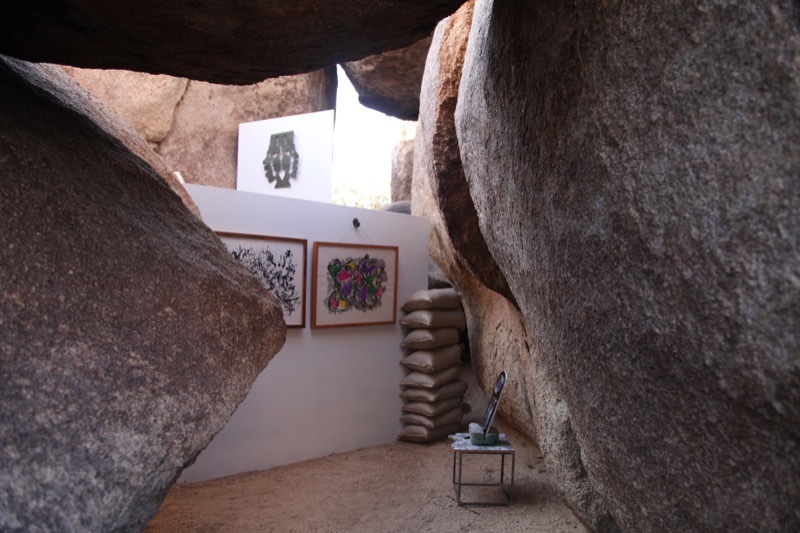 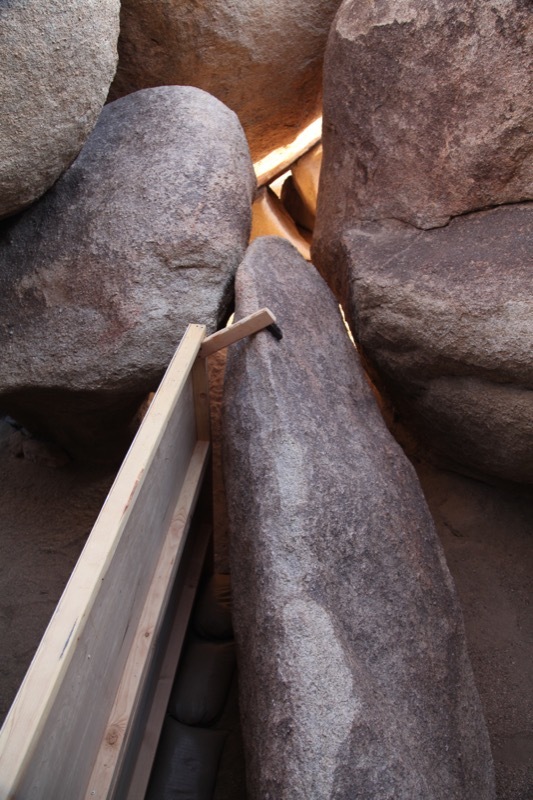 THE OUTSIDE MUSEUM brings together the artist-run project space, Portland Museum of Modern Art (PMOMA) and Thousand Points of Light (TPL), an artist residency in Joshua Tree CA, to make a temporary outdoor museum in the desert. 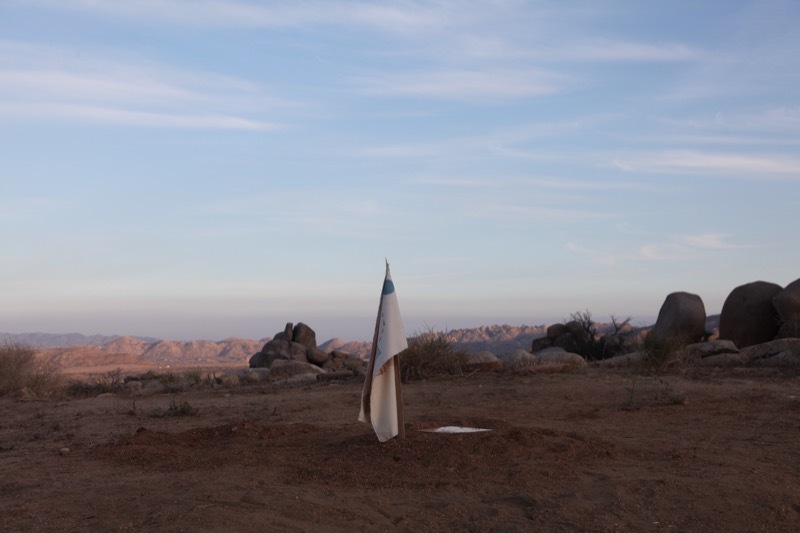 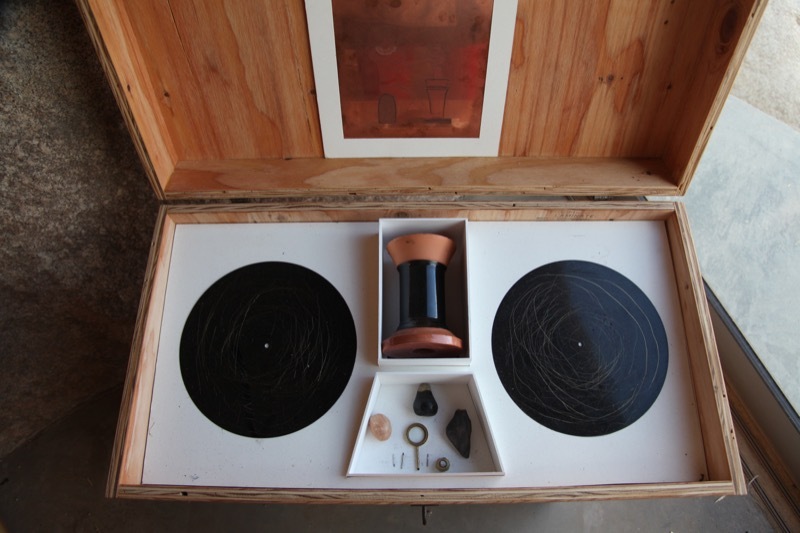 Comprised of works from the PMOMA collection and invited artists THE OUTSIDE MUSEUM will consist of a modular exhibition display structure designed by Neil Doshi – acting simultaneously as interior and exterior, the structure will work both as a frame and as an object pointing to the vast frame of the Mojave Desert. 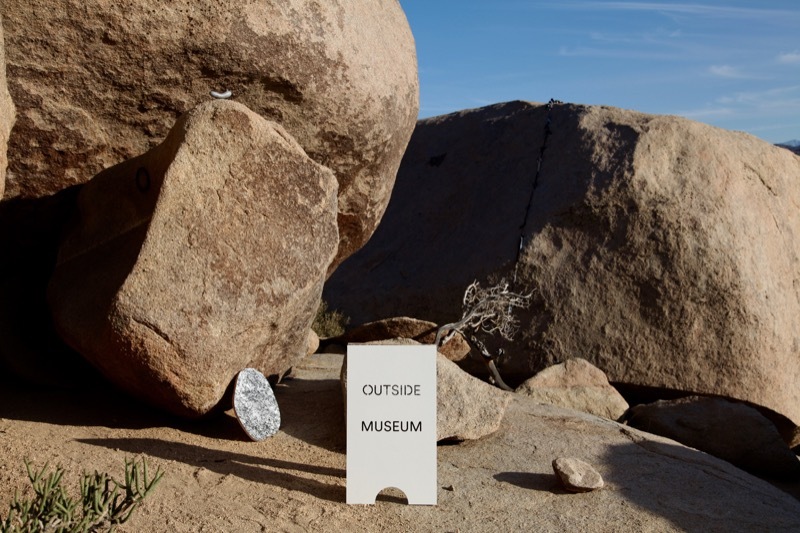 This exhibition also pulls from the ethos of the PMOMA experiment, one of many in a long line of investigations into ideas surrounding institution and the notion of the museum itself.